If I have but one thing to say about Justice for All, it’s that if, like me, you really enjoyed the first game, then you’d probably really enjoy this one. 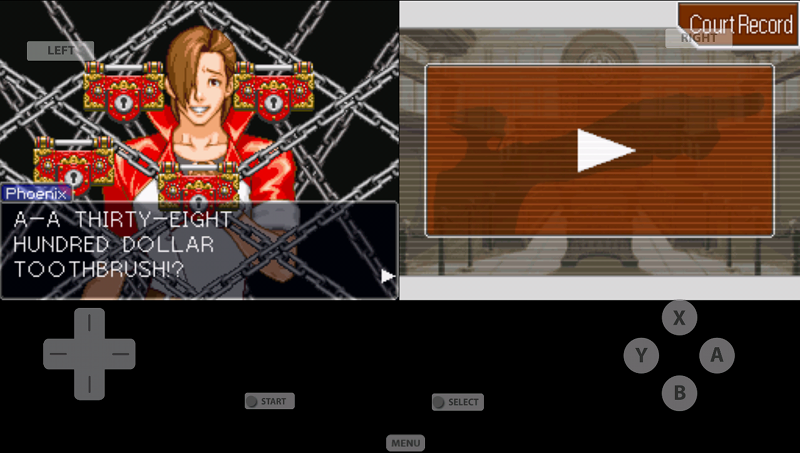 The gameplay is similar to that of the first game – obtain a case, collect clues, take them to trial, and question people to defend you client and find the truth. A couple new things are added to the scheme this time around. One is that you’re given the option to present people’s profiles, as opposed to the physical evidence itself, during questioning and as evidence. The second is a special item called a “magatama” that allows Wright to see “psyche-locks,” which are indications that someone is lying or hiding something. Breaking a characters psyche-locks, if and when they appear, often lead to major breakthroughs in information, as well as general hilarity…sometimes. 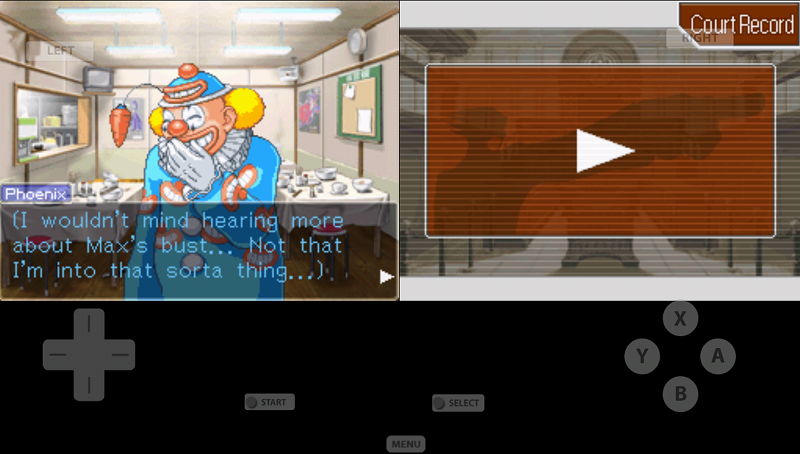 The game’s third case, “Bigtop Turnabout” was interesting but long. Or, rather, it felt unnecessarily lengthy. And, it was pretty convoluted. And, the case revolved around a murder at a circus, and I’m not a fan of circuses, so…yeah. However, this case brought about some of the game’s most bizarre characters…which, I guess, would be expected because of the circus, and such. And what a group of costumed human beings they culled together! From the flamboyant star accused of murder, illusionist in pink Max Galactica, to the “world’s worst?” clown Moe Curls, to the unusually sparkly lion tamer Regina, to the don’t-hate-me-because-I’m-beautiful-and-also-“innocent” acrobat Acro, to the ventriloquist act from this side of I-don’t-know-what, Ben and Trilo. The whole case was, quite literally, a circus. 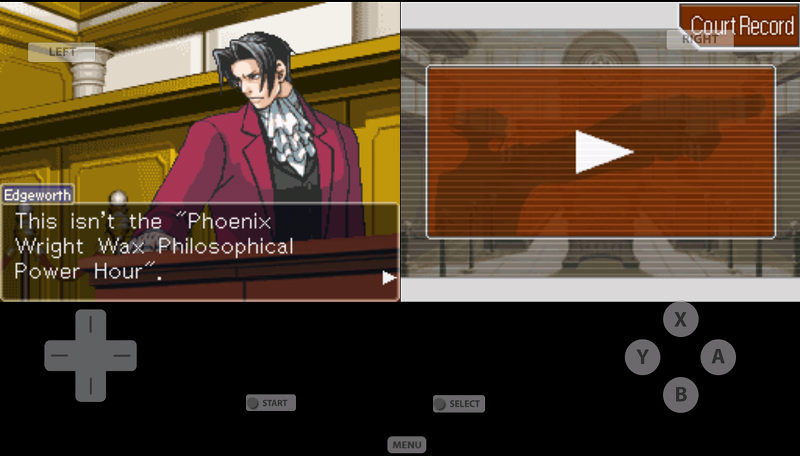 The fourth and final case “Farewell, My Turnabout” was like the third case, a little bit too serpentine for its own good, but at least it brought back Miles Edgeworth! 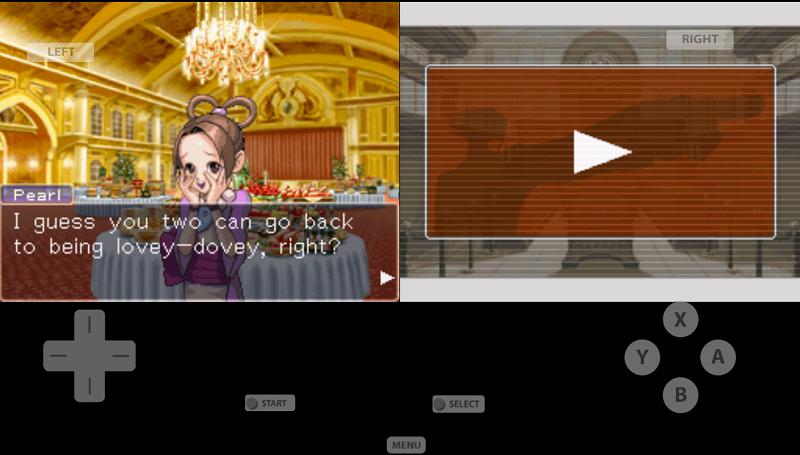 And as dark as “Reunion, and Turnabout” was, this case upped the suspense factor with the kidnapping of Maya. (Poor Maya, she really takes the brunt of things in this game.) 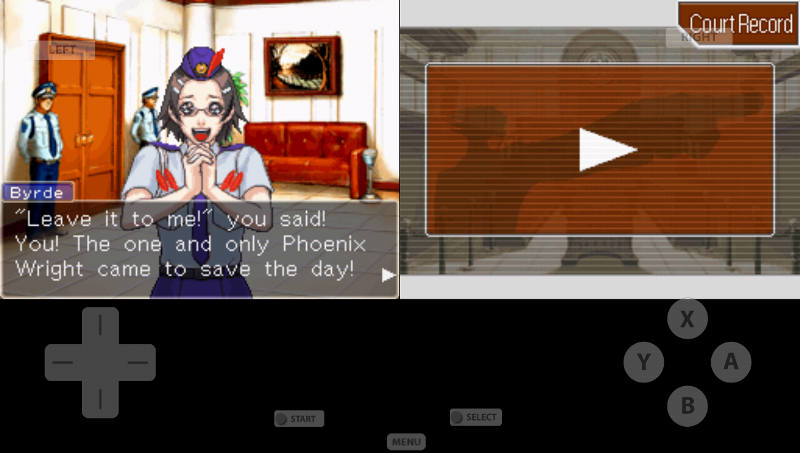 So not only did Wright have to solve the case, he had to save Maya as well. That part of the case certainly overshadowed the crux of the murder that involved two TV stars, which played out well enough but wasn’t very captivating in the end. With the second Ace Attorney game in the bag, it’s time to move onto the third, Trials and Tribulations! Or…maybe it’s best to take a short break. 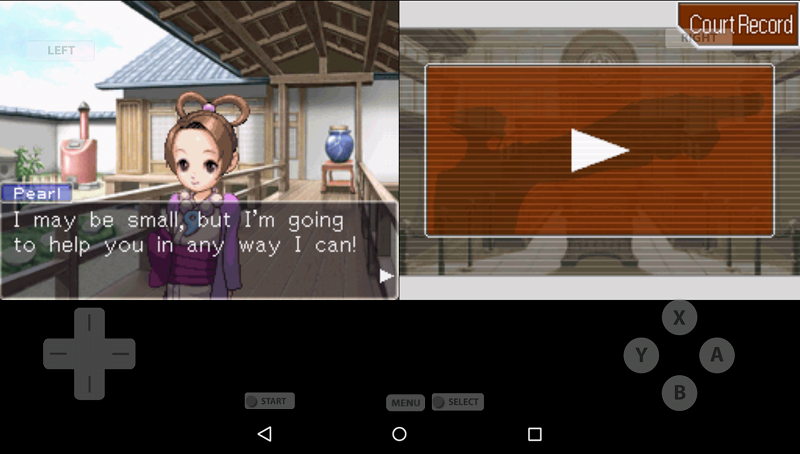 After all, it seems that Wright’s doing okay, and Maya’s done with being kidnapped (for now anyway? ), and Pearl…wait, what happened to Pearl? I think she went back to Kurain Village at some point during the fourth case. And Edgeworth! He disappeared once again. Hmm…I don’t know if I can wait to find out everyone’s fate, so onward with Trials and Tribulations it is! 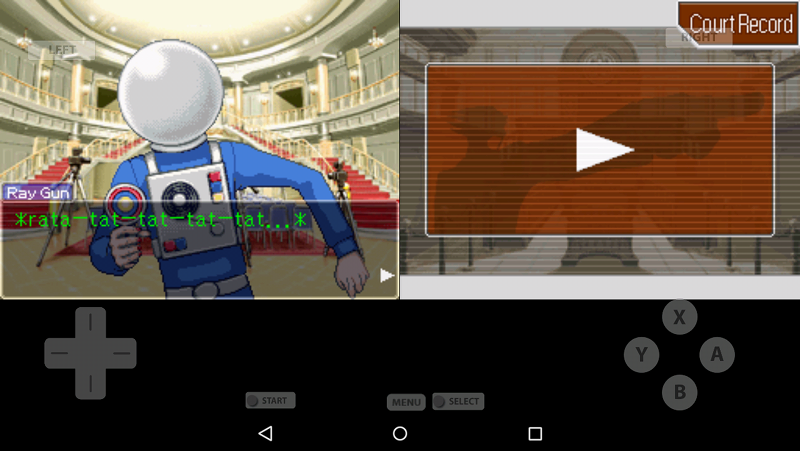 I’ve alluded to the Ace Attorney series here quite a lot recently, but you’ll find something concrete over on Virtual Bastion: my take on the second game in the series: Phoenix Wright: Ace Attorney — Justice For All. I this game!